At James P. Watts, DMD, we are committed to new technology and to bringing the best and most affordable experience to our patients. James P. Watts did his undergraduate work at the University of Connecticut and graduated with a Bachelor of Arts degree. 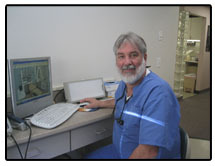 He then attended Tufts University School of Dental Medicine and graduated in 1975. 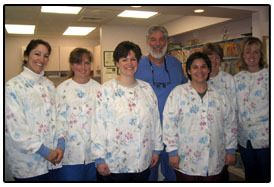 Dr. Watts began practicing dentistry in Essex, Connecticut. He then opened the practice of James P. Watts, DMD in Mystic, Connecticut. Dr. Watts lives in Stonington with his son Stephen. He was involved with Youth Soccer and was a soccer coach.